This year World Green Car Award was won by the Toyota Mirai. 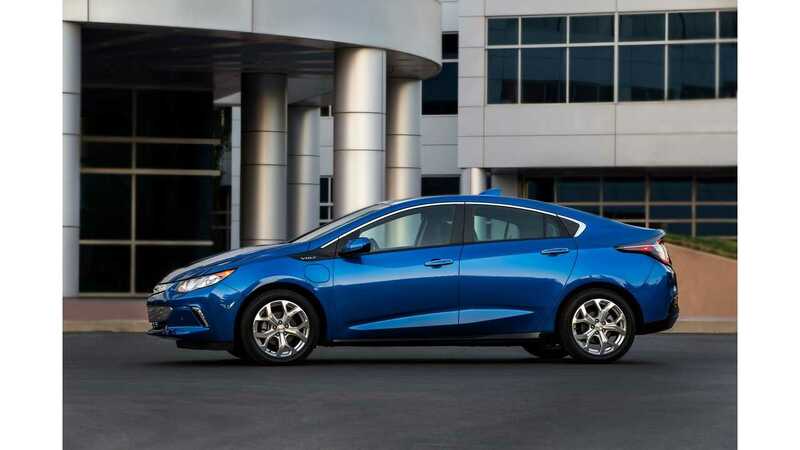 Rounding out the top three finalists was the new Chevrolet Volt and new Toyota Prius. 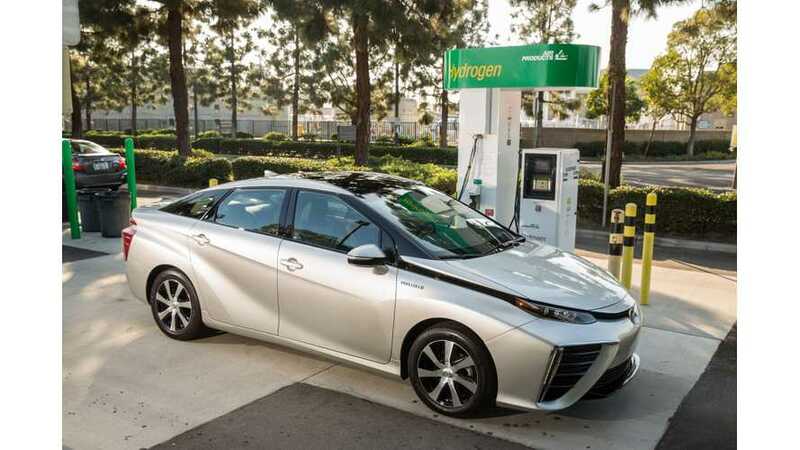 "The TOYOTA MIRAI was chosen from an initial entry list of eight new vehicles from all over the world, then a short list of three finalists that included the winner as well as the Chevrolet Volt and the Toyota Prius Hybrid. 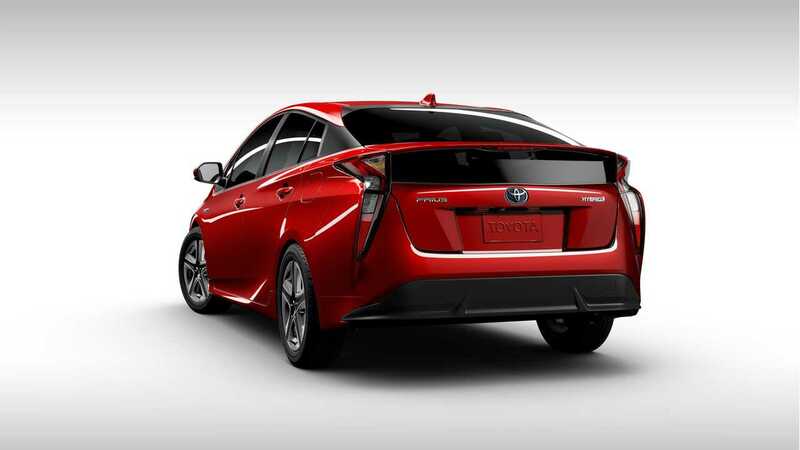 To be eligible for the 2016 World Green Car award, a vehicle had to be all-new, or substantially revised, in production and introduced for sale or lease to the public in quantities of at least 10 in at least one major market during the period beginning January 1, 2015 and ending May 31, 2016. Tailpipe emissions, fuel consumption, and use of a major advanced power plant technology (beyond engine componentry), aimed specifically at increasing the vehicle's environmental responsibility, were all taken into consideration. Vehicles in all award categories are selected and voted on by an international jury panel comprised of 73 top-level automotive journalists from 23 countries around the world. Each juror was appointed by the World Car Steering Committee on the basis of his or her expertise, experience, credibility, and influence. Each juror typically drives and evaluates new vehicles on a regular basis as part of their professional work. Through their respective outlets they collectively reach an audience of many millions world-wide. The international accounting firm KPMG tabulates the jurors' ballots." In reviewing the list, we aren't quite sure how the Model X didn't make the qualification cut - perhaps due to its technically "not available to the public" status in 2016 (outside of limited Signature/Founder series cars), but then again - World Green Car Awards. In 2015 the winner was BMW i8, while BMW i3 secured title for 2014. Tesla Model S won in 2013.